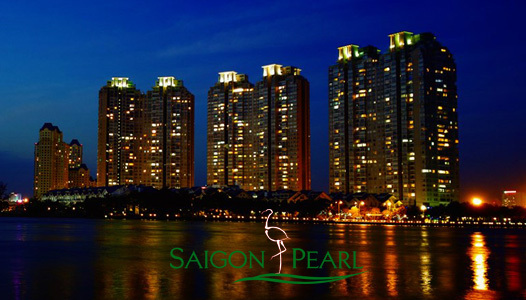 Located on one of the main streets of Ho Chi Minh city - Nguyen Huu Canh street, The Manor apartment owns classic French beauty that has impressed many foreigners as well as customers when visiting. 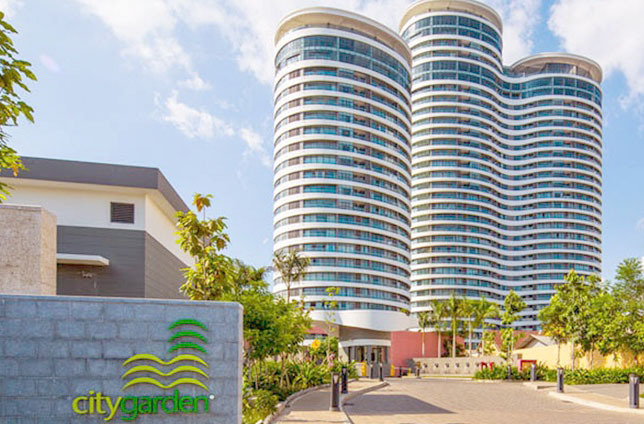 Although located in the heart of the city, The Manor apartment has many green landscapes to provide a fresh and cool environment for residents who living and working here. - The Manor Studio has total area of 38 sqm including 1 bedroom, 1 bathroom, living room and kitchen. Due to Studio layout, all rooms in this apartment can directly connect to each other except for the bathroom creating a spacious and airy living space. 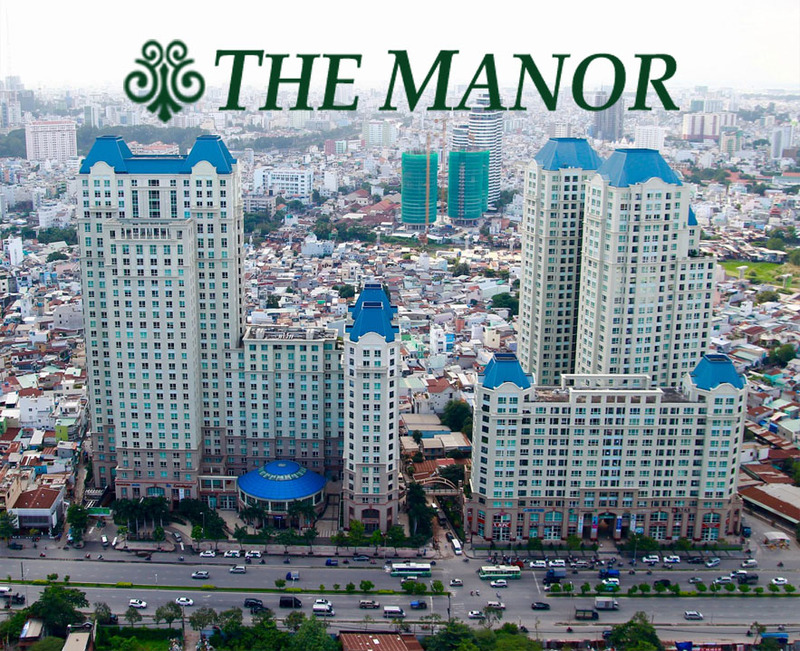 The sale price of this The Manor Studio is 1.5 billion VND. - 51 sqm The Manor apartment consists of 1 bedroom, 1 bathroom, living room and kitchen with spacious and elegant living space. This apartment is located on the 20th floor that will certainly bring the most relaxing moments to you. 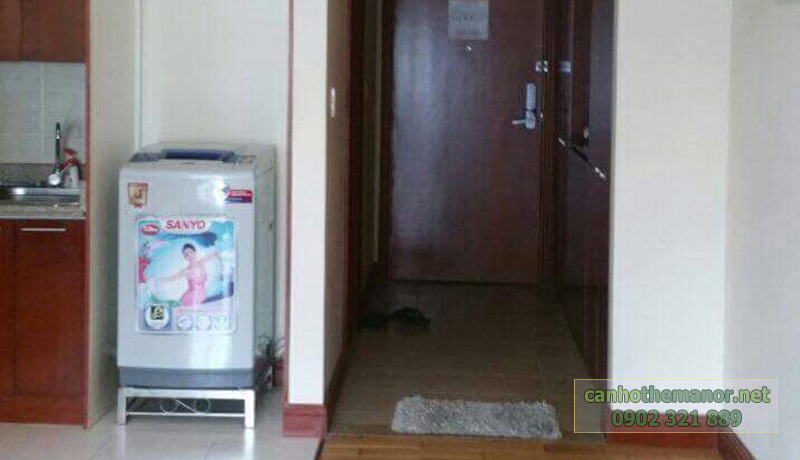 The sale price of this 1-bedroom apartment is 2.4 billion VND. 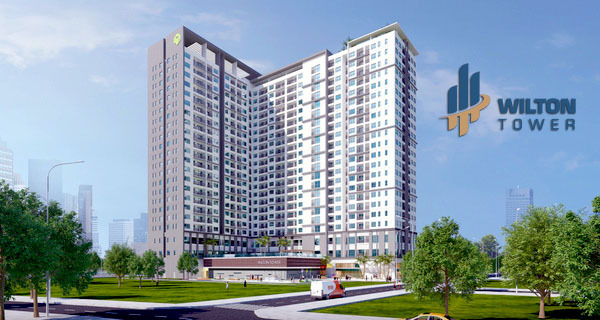 - The Manor 2-bedroom apartment has total area of 101 sqm including 2 bedrooms, 2 bathrooms, living room and kitchen. This apartment is located on the 15th floor. With this height, you can escape from the noise of city center and enjoy a fresh and cool living space. 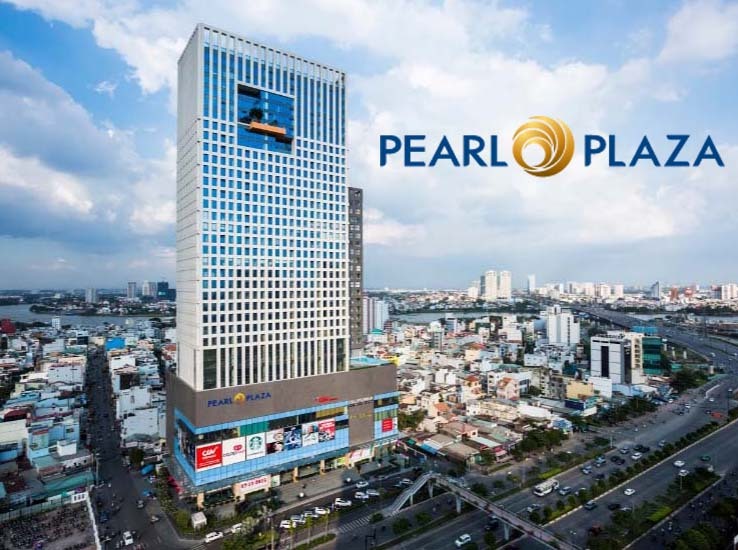 This The Manor apartment is sold at 3.6 billion VND. If you are looking for a place with pure atmosphere and beautiful vision, The Manor apartment will be the best choice for you and your family. Don’t hesitate to contact us for further information, you will be consulted quickly and effectively by leading of real estate professionals.